The Year of the Dog is rushing towards us, tail wagging and tongue sticking out from the excited look on its face. Malaysia is set to be carpeted with symbols of this fantastically festive time of the year, as iconic red lanterns cast their light across our streets, and majestic dragons dance and twist to the excitement of the season. Chinese New Year is one of Malaysia’s biggest holidays as people take to the road, rails and skies to visit loved ones around the world. But what can Chinese New Year teach us about procurement risks? Let’s explore 5 key lessons. Travel is perhaps one of the most important elements of Chinese New Year, and a perfect example of the cost impacts of supply and demand. CNY is the greatest human migration on the planet, and Malaysia is no exception to this travel mayhem. Bus tickets between Singapore and Malaysia experience huge pricing fluctuations during this period. Tickets for CNY 2018 saw prices of bus tickets triple despite operators increasing the number of journeys by more than 400%. The reality is that in a crowded marketplace experiencing high demand, it’s important to have strong agreements in place with your suppliers. Being able to predict and manage cost of goods is crucial to strategic procurement planning. Dried seafood is a big seller in Malaysia, and something that often forms part of a traditional CNY feast. Traditionally, Chinese suppliers had a big role to play in this trade, but worries about fake goods and Chinese food scares have seen consumers turning away from this traditional source. The result is a 20% increase in dried fish prices as demand for goods from alternative suppliers increases. It just goes to show how important it is to have a supplier you can trust. 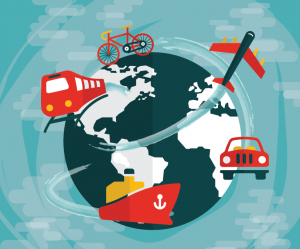 In today’s modern procurement environment the chances are that some of your suppliers are operating on an international stage. That means currency fluctuations play a significant role in your procurement costs. That’s certainly the case when it comes to Chinese New Year. Prices of traditional CNY cookies are being driven up by the higher cost of ingredients resulting from a weakening ringgit. That means these tasty festive treats will cost about 10% more than last year! When it comes to raw materials, currency impacts are something we all have to look out for it seems, even if you just want a cookie. Chinese New Year highlights a critical function in the procurement landscape that’s sometimes easy to overlook – the role of transportation. If suppliers are going to meet the demands of our procurement orders or acquire supplies for a tender event, they rely on shipping and freight operators to deliver it. Chinese New Year leads to a huge shutdown of factories and industry in China, alongside the likelihood that many Chinese logistics workers are taking a break for the holiday. That means the period running up to CNY sees a massive drive to complete orders and have items shipped before the shutdown. The result can be as much as a 25% increase in shipping costs. What can we learn? Don’t forget the role of logistics in fulfilling your most vital procurement needs. 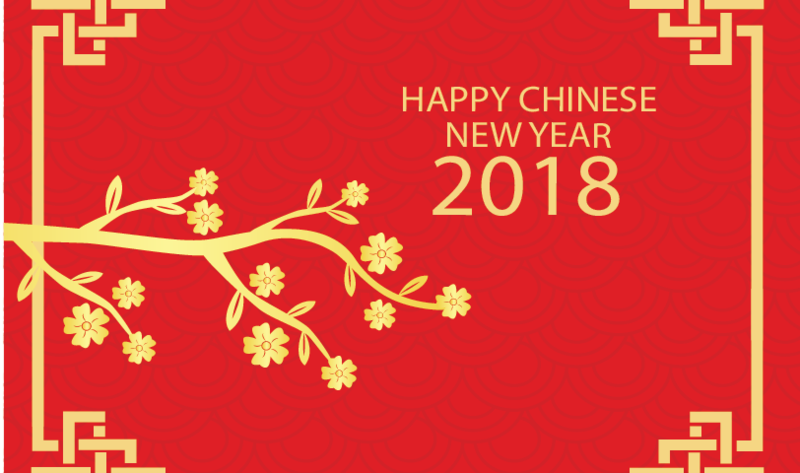 How can we have a Chinese New Year advice post without discussing the importance of relationships? Great supplier relationships form the foundation of an effective procurement function. Let’s put the procurement aside for a minute though, after all we’re all looking forward to the holiday. And what better relationships are there to nurture this Chinese New Year, than the ones with the most important people in your lives. Have a great time with your family this Chinese New Year! Gong Xi Fa Chai from Procurehere.